Posts that are reblogged from other sites. In her weekly series, “Good People Doing Good Things”, Jill Dennison gifts us with a story about Chad Houser, a chef and restauranteur in Dallas, Texas, who runs a program to help young juveniles who were incarcerated to learn skills they can use to support themselves and contribute to society. Please share. We are gifted once more with Part II of Jill Dennison’s 3-part series on voting issues in U.S. elections, where she investigates the hurdles that some people must navigate in order to vote. An excellent post! Please share. Only 67% or all eligible voters are even registered to vote. That is only two out of every three adults. In Part I of this project, I looked at the reasons people gave for not voting, some of which were ludicrous, such as “forgot”, “weather”, and “too busy”. But there are some legitimate reasons that people do not vote. 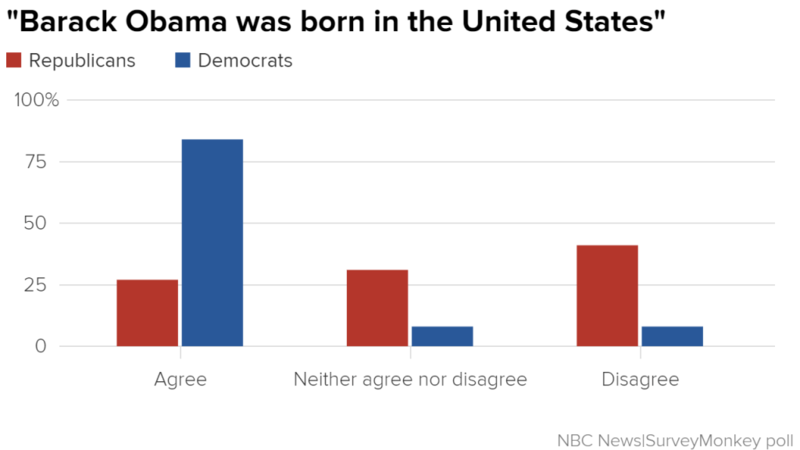 To understand these, I think it is important to look at some of the demographics of the non-voters. Among white voters, 73.5% of eligible voters did actually vote in 2016. But minorities were much less likely to vote, with only 69.7% of African-Americans, 59.4% of Latinos, and the lowest group being Asians at 55.3%. Jill Dennison gifts us with a well-researched analysis of the voting statistics from the 2016 US election and explores reasons given why so many didn’t vote that day. Please share. It’s official – Twiggy Howell has undoubtedly stolen the show! It’s playtime for John W. Howell’s furry kids! If I was a GOP Member of Congress, I would not like to receive this open letter from Jill Dennison on behalf of We the People… Please share. Jill Dennison has gifted us with the reproduction of a dire warning from Madeleine Albright who served as Secretary of State under Bill Clinton. Published today as an opEd in the New York Times, her words must be heeded. Please share. Madeleine Albright served as Secretary of State for four years under President Bill Clinton. Though I have not always agreed with her positions, I have tremendous respect for her knowledge and understanding. Today, Ms. Albright published an OpEd in the New York Timesthat I find astute, timely, and chillingly prescient. Agree or don’t agree, but I think this is something each of us needs to read and ponder. How low will the supporters of the Right in the U.S.A. stoop? Gronda Morin shows us how the Right has begun character assassinations against the Parkland teen leaders of the gun control initiative. Jacylyn Corin, (L) Emma González, (CENTER) David Hogg, (Far Right) Cameron Kasky (Between Emma and David) and Alex Wind. Over the years, the far right conservative republicans have developed a cottage industry of orchestrating hate campaigns of leaders on the left that they fear. The level of hate, “fake news,” marketing dissemination engendered on the right against Democratic leaders like our former US President Barack Obama are legendary. Their marketing endeavors have been incredibly effective as demonstrated by the following example where even when absolute proof was proffered, the lie is still believed by a vast majority of republicans.